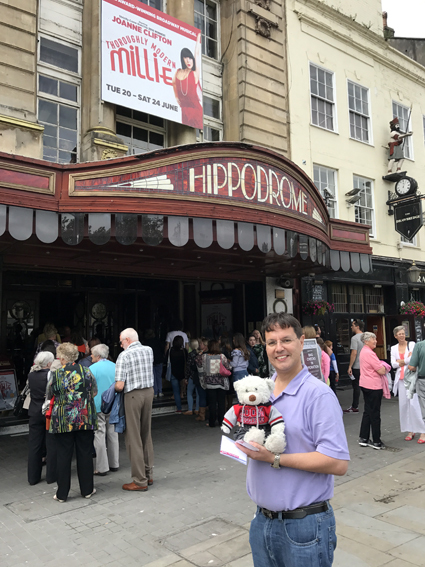 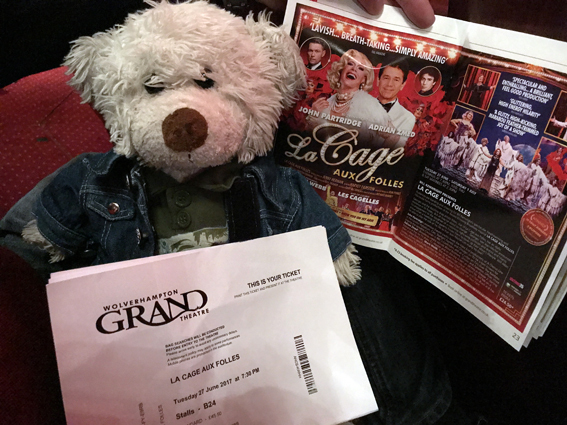 Never one to miss the chance of a show - I managed to get a last minute booking for La Cage aux Folles in Wolverhampton on the way back from South Devon! 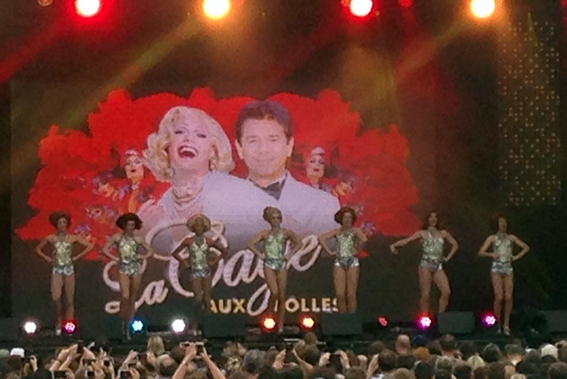 Perhaps not one I'm queuing to see again - but it was fun! 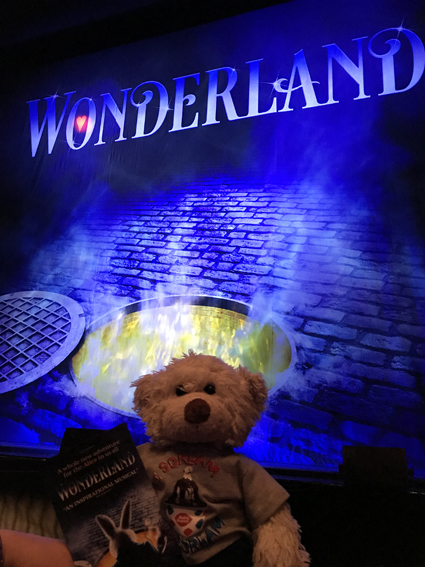 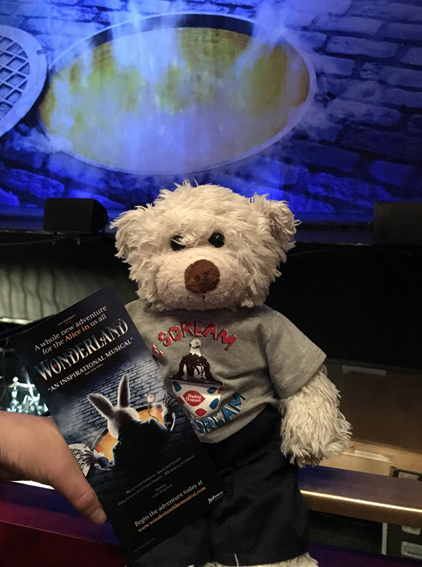 Any excuse to see a show, so while on holiday in Dublin - I got tickets to see 'Wonderland' - a modern musical version of the Alice in Wonderland story. 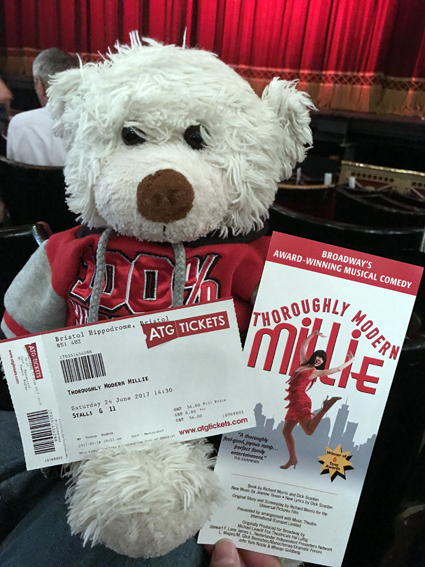 A fun night out: there are some catchy tunes and some fun moments!